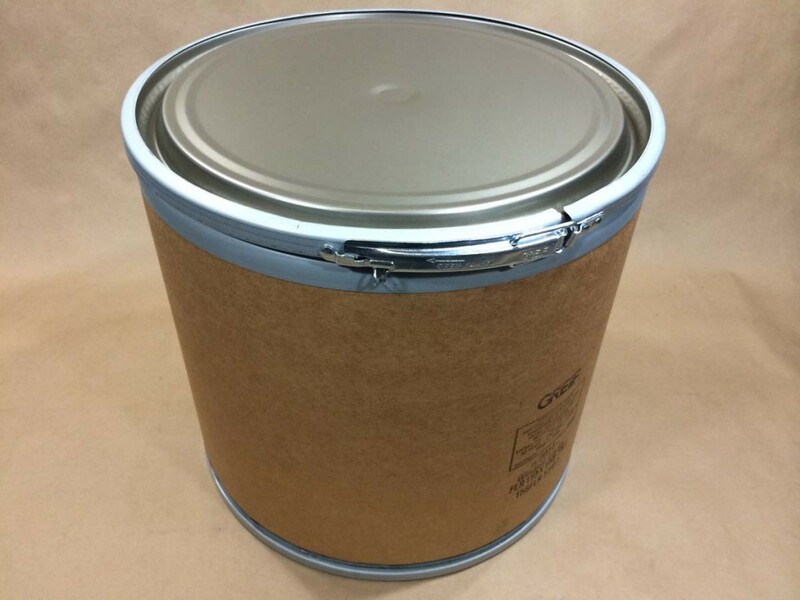 Our 11 gallon fiber drum is a Lok-Rim drum. 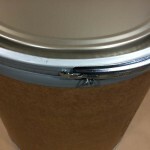 It is a fiber drum with a steel cover and lever locking steel band. 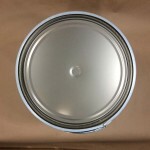 It has steel rings at both the top and bottom of the drum for reinforcement. 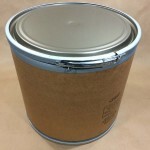 The following types of products (not a complete list) can be stored in this type of drum. The large opening makes it easy to quickly fill and dispense your product, and the lever locking steel cover keeps the cover securely in place.